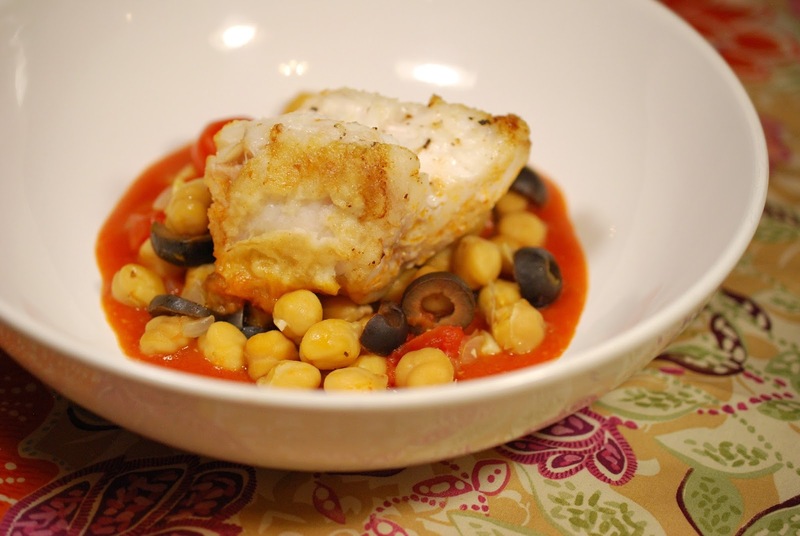 I have a new 8 & $20 recipe up on WineSpectator.com this week: Monkfish with Warm Chickpea Salad. This one is made almost entirely from pantry staples, which means it comes together really easily. 1. 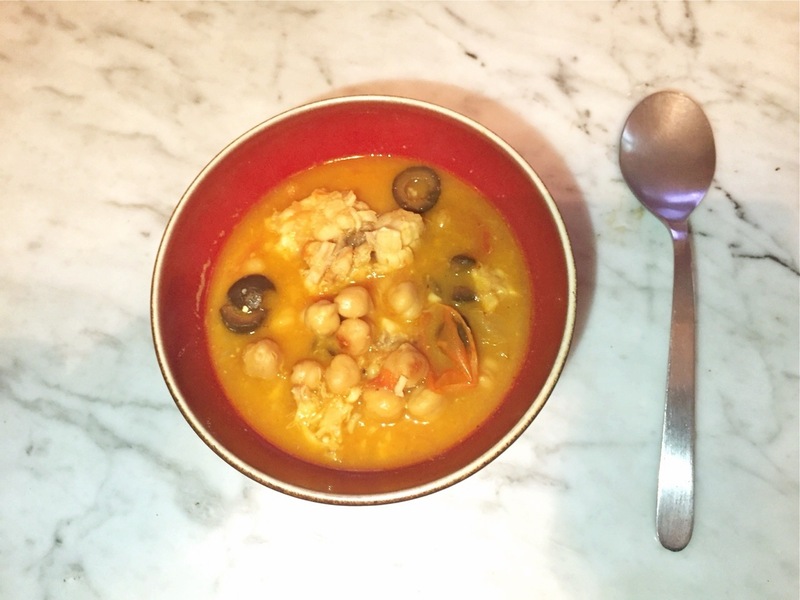 Break up chunks of leftover monkfish into smaller pieces. There's no need to be precious here, just chop or shred it up. It's so warm and cozy and perfect for these chilly nights.